Miles has been working hard to “spread awareness for those with disabilities and let everyone know a disability does not define you and it is not a label.” His latest feat of strength definitely goes a long way towards spreading that message. Teaming up with his coach, @uncle.nic, Miles recently stepped up to the bar and deadlifted an incredible 200-pounds, which is twice his body weight! 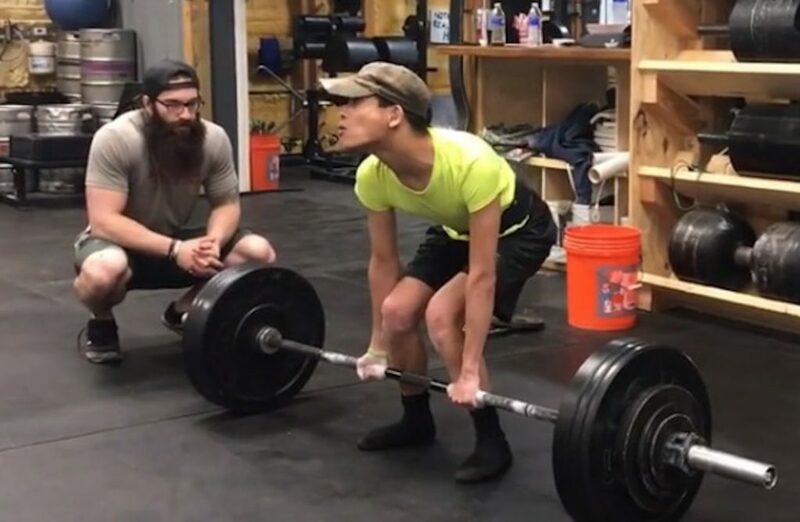 Cerebral Palsy or not, a 99-pound individual deadlifting 200 pounds is no easy feat, but don’t tell that to Miles. He made it look like a piece of cake! The bio on his Instagram page, @smiles_taylor, reads, “I have CP, CP doesn’t have me!” I couldn’t agree more with that statement. Keep owning it, Smiles! For more on Miles and his efforts, visit his webpage here.